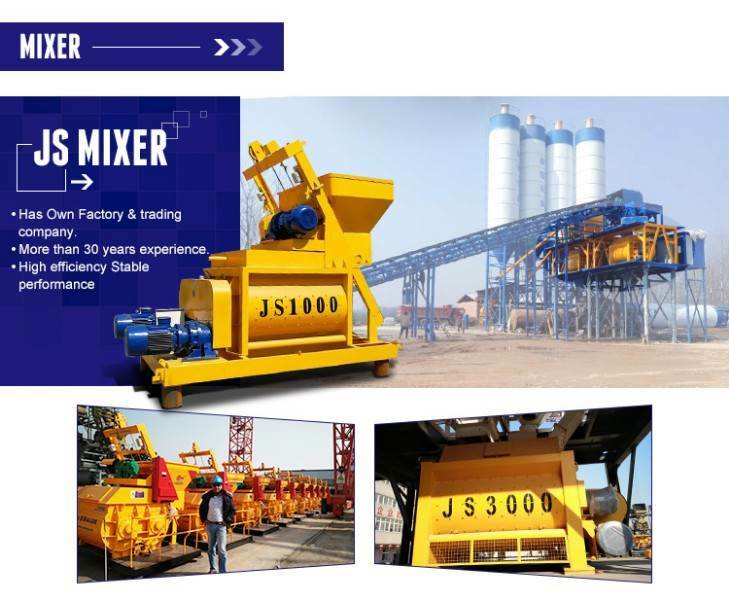 JS500 concrete mixer is a double horizontal axle forced mixer. It has reasonable design structure, strong mixing effect, good mixing quality, high efficiency, low energy consumption, novel layout, high automation and convenient maintenance. 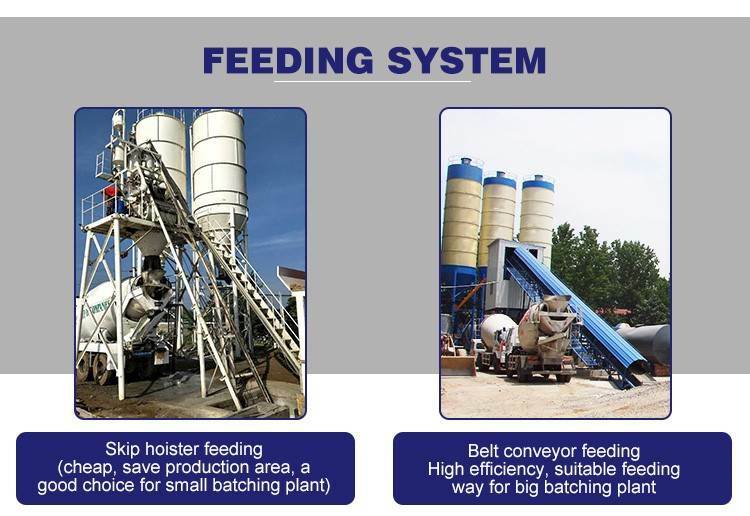 Our company produces concrete mixers with complete models and preferential prices. Our company is China JS500 concrete mixer Supplier. 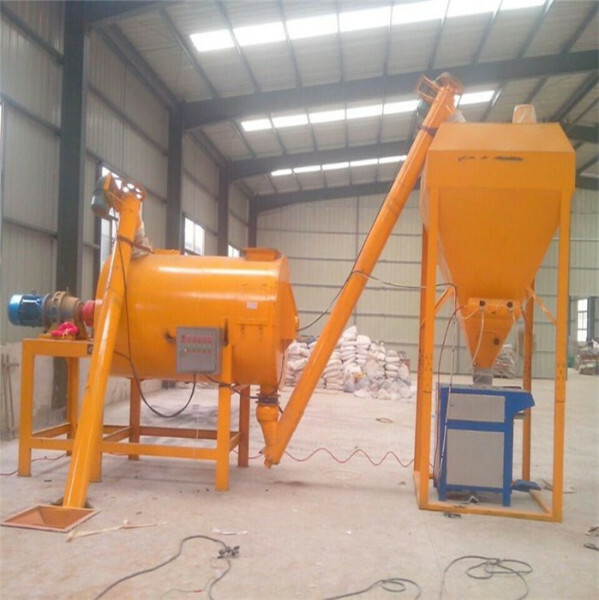 China JS500 concrete mixer Supplier, when purchasing concrete mixer, customers often consider the quality and price of mixer, including whether it is a supplier or not, whether it is manufacturer's direct production. These are very important. Choosing a good supplier will save a lot of trouble. Our company is China JS500 concrete mixer Supplier. Welcome friends from all walks of life to consult. The JS500 concrete mixer can mix dry hard concrete, plastic concrete, fluidity concrete, lightweight aggregate concrete and various mortars and mortars. It is a high efficiency machine and is widely used. 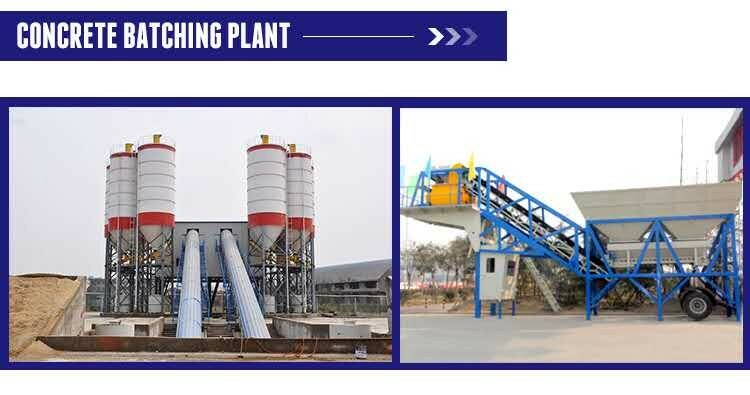 The JS500 concrete mixer has the double advantages of single machine independent operation and simple concrete mixing station composed of PLD series batching machine. It can also provide matching mainframe for mixing station. JS500 concrete mixer is suitable for all kinds of large, medium and small prefabricated component factories and industrial and civil construction projects such as highways, bridges and wharfs. When choosing concrete mixer, supplier is very important, like our company is China JS500 concrete mixer Supplier.